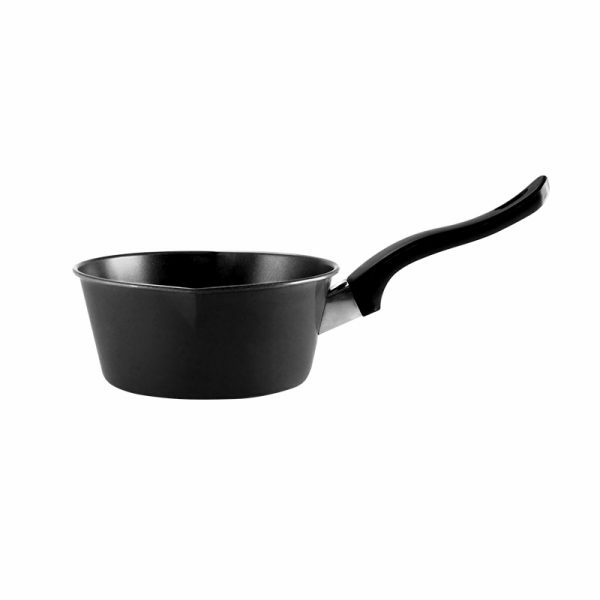 Rhio Saucepan Non Stick. You can get high-quality cookware at the cheapest price. Perfect for daily cooking. Saucepan will help you when making sauce.